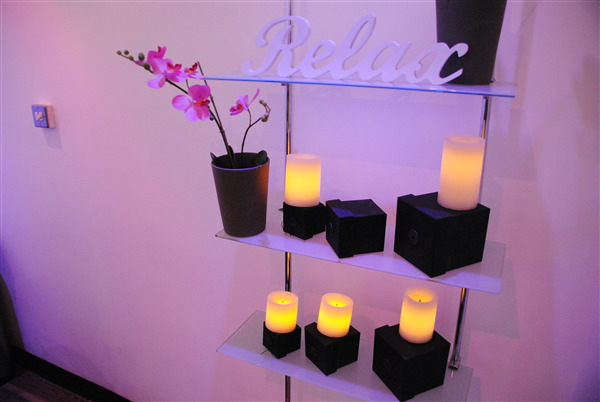 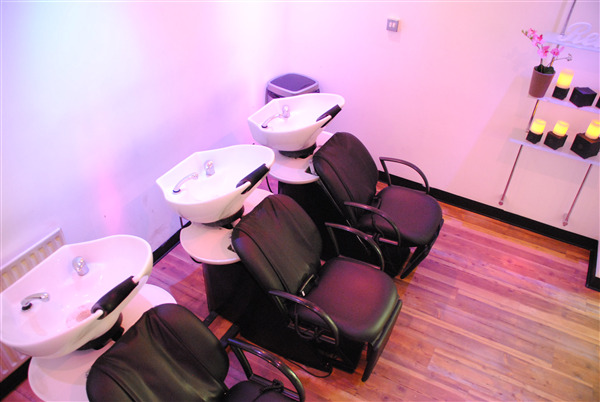 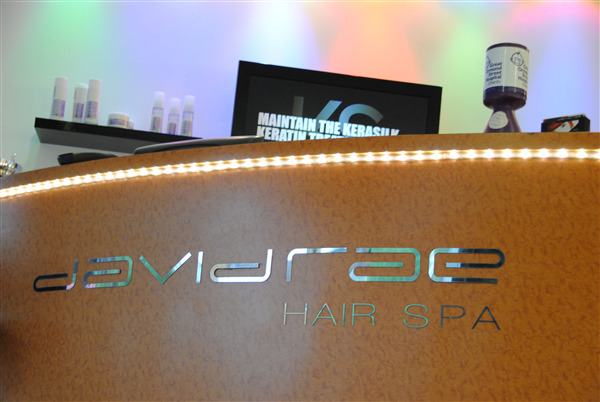 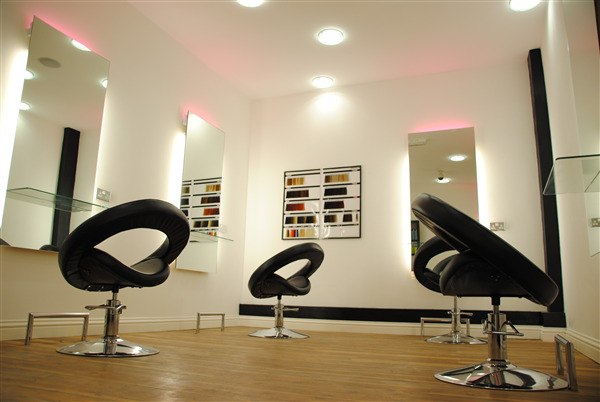 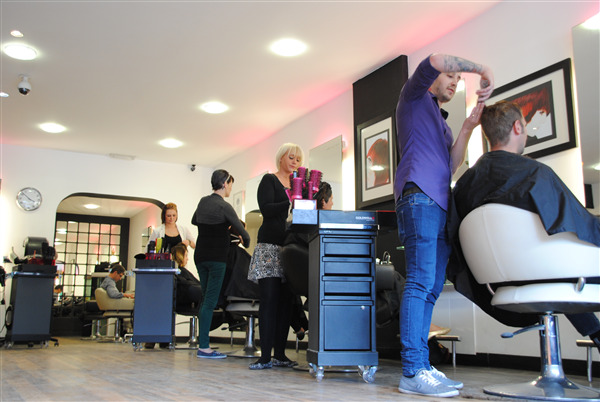 The David Rae Hair Spa is a wonderful experience for those who are looking for attention to detail, modern premises, friendly staff and that little bit extra that makes it a very enjoyable experience. 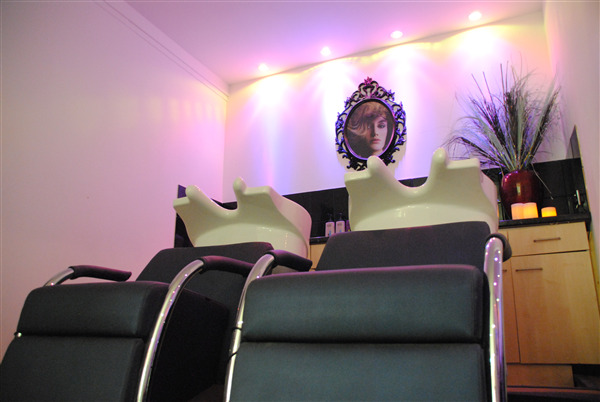 Always a relaxing and pleasant visit-friendly staff who make sure that you can discuss what you want from the visit, and that they are able to make suggestions as to what might be helpful for a good end result! 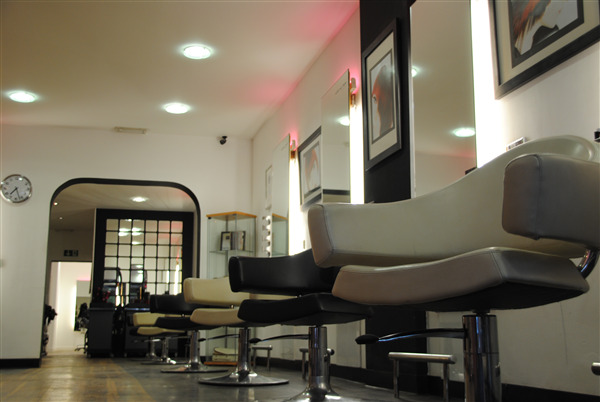 Always a friendly face to welcome you and afterwards are willing to help you on advising you how to dry or style your hair.